If you purchased the LITE challenge option but would like to upgrade to the Standard option this is where you do it. The LITE option does not include weekly feedback from me, the ability to ask personal or individualized questions or the chance to win the cash prize at the end of the 6 weeks. If you feel like you need more one on one attention, weekly feedback from me or adjustments to your Macros I suggest you use this upgrade. Lets get that summer body NOW! As your personal trainer & coach I will help guide you through transformational workouts, introduce you to healthy and sustainable nutrition plans and keep you motivated & accountable with ongoing support for 6 weeks. All this at just at about $15-$30 per week. Not only has this program worked for me but it has also worked for over 20,000 women and men that have completely changed their lives by incorporating it into their every day lives. As a Nurse I can relate to the struggles! 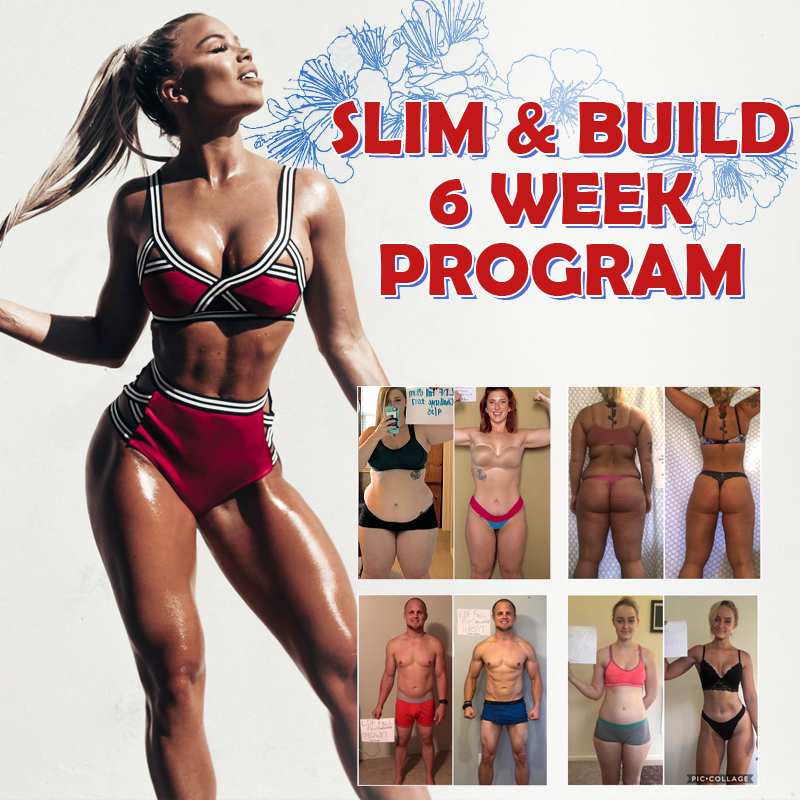 Don’t spend another minute wishing you had started sooner – team up with me and the other participants to start off the summer in the best shape of your life, and possibly win a few thousand bucks in the process ($3,000 in cash up for grabs to the top 3 transformations). The private Facebook group will bring us all together where we can support and encourage one another. I will also be doing Live Q&A sessions and offering up additional support. Who better to look to for advice than someone who has made a personal transformation of their own? I can relate to your struggles – I’ve been through it all. As a registered nurse & certified personal trainer with years of experience I am certainly qualified to help! Availability is limited, sign up now before the program sells out! Please see additional details below under Product Description, FAQs & Results Tabs as they go over everything that is included. Also make sure to check out the client testimonial Video below in the description 🙂 The entry fee is a one time payment in USD & you get everything listed below with your entry. I have also included the ability to split up your entry fee into two payments. Additionally I have included the LITE option that is discounted to $99 but will not include my weekly feedback or a chance to win the cash prizes. However you will still have access to personal Check-Ins and the Facebook Support group where you can ask general questions and participate in the LIVE sessions with me. Standard Entry: $189 grants you full access & benefits. Lite Entry: $99 full access minus weekly feedback & prize money.